Leverage our audience of more than 45 million athletes, coaches and parents to get your brand messaging in front of the entire youth sports ecosystem through our digital and in-person channels. 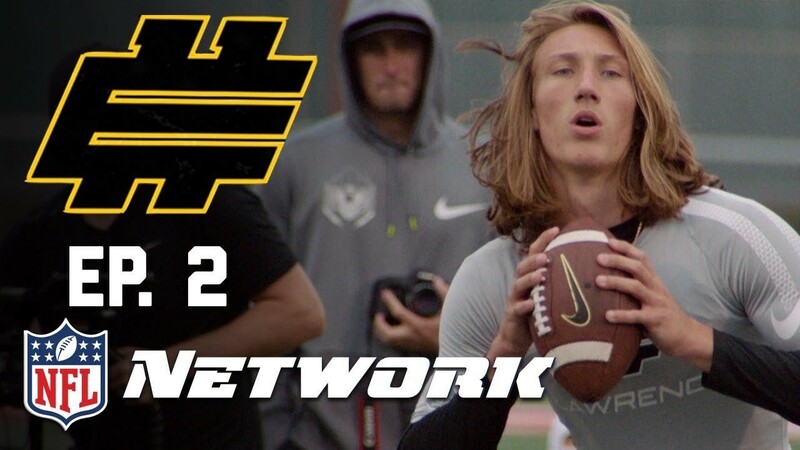 The Stack Sports Digital Content Network with more than 45 million users across digital and mobile, is the leader in producing and distributing premium youth sports content, offering viewers reoccurring video franchises such as Elite 11 and Path to the Pros, daily national and local news coverage, a network of sports-focused digital verticals, the industry’s largest library of educational content and globally recognized software products and innovative digital solutions. Student Sports is a premier event and grassroots marketing organization dedicated to the student-athlete. 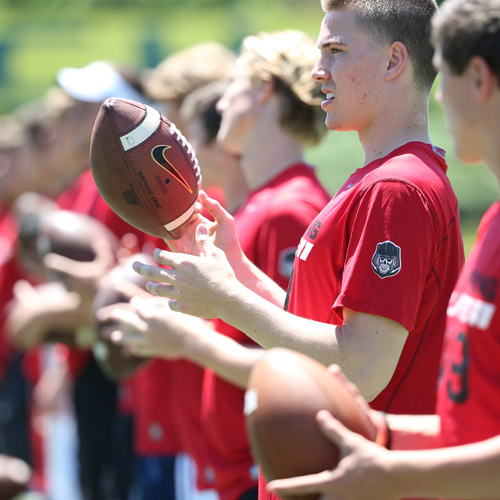 Our events offer a safe environment and level playing field for student-athletes to compete on a national platform, against the most talented collection of their peers. Through our partnerships with leading national media outlets we provide our sponsors distribution and exposure that is unmatched in the high school space, leading to an organic connection with this hard to reach demographic. Stack exists to inspire and empower the next generation of athletes. We bridge the information gap between professional and amateur athletes by providing authentic training, nutrition, motivation, sport skills and gear advice straight from the world’s best pro athletes and performance experts. 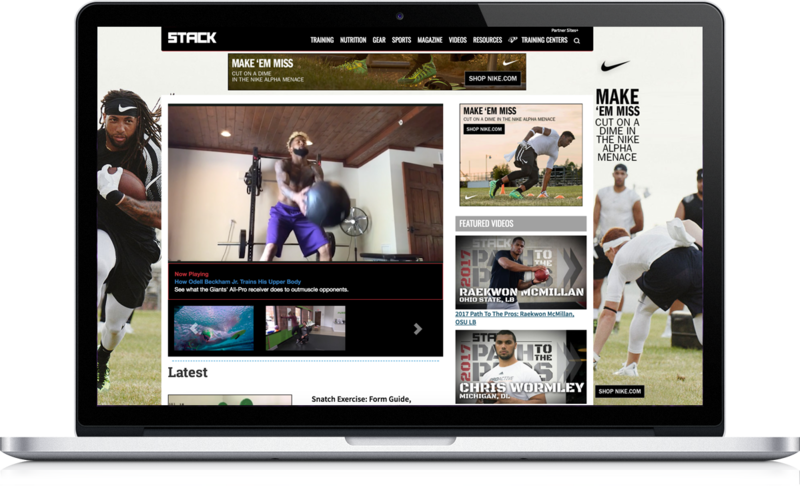 Stack.com boasts a content library of more than 20,000 articles, 13,000 videos and a collection of downloadable training plans all of which are dedicated to helping athletes improve themselves on the field and throughout their daily lives.